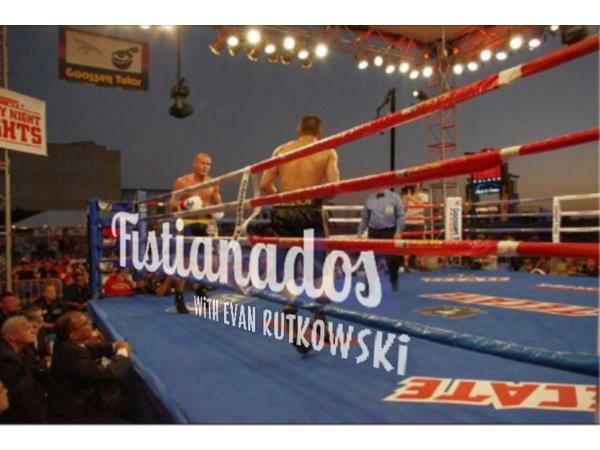 Fistianados with Evan Rutkowski takes a look at the boxing world from the network executive point of view. Former HBO Sports marketing executive Evan Rutkowski gives his take on the business side of the sport and an insider's perspective on what you're watching on TV. This week, Evan looks at the early 2019 Fox/PBC boxing upcoming schedule and more. 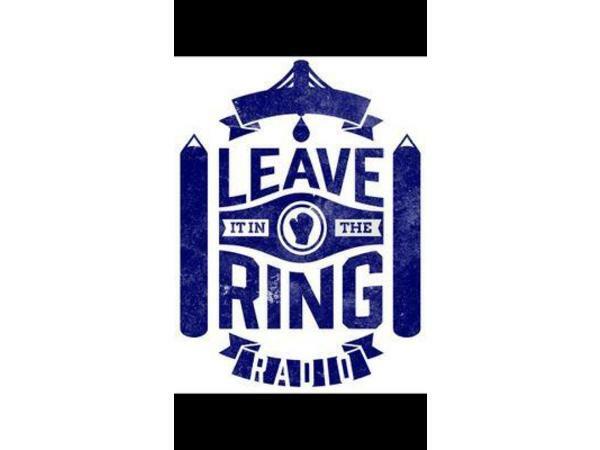 Follow the LIITR network of podcasts by subscribing to Leave it in the Ring on iTunes or wherever you listen to your podcasts.